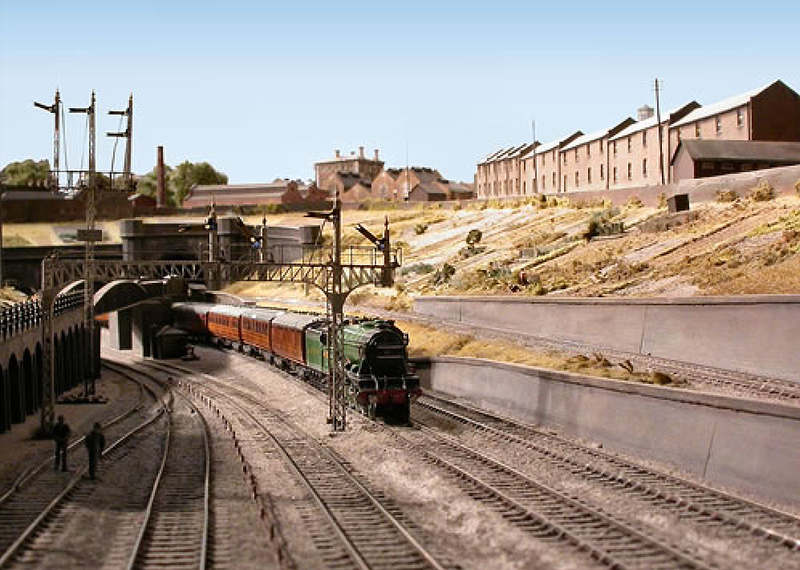 We are the world’s oldest Model Railway Club, established in 1910, and still one of the leading lights in the model railway world. We celebrated our Centenary in 2010 and are still going strong with several hundred members and an active programme of events and several layouts under development. Thursday All welcome: come and meet us on Thursday evenings from 7pm to 9pm at our Keen House clubrooms.